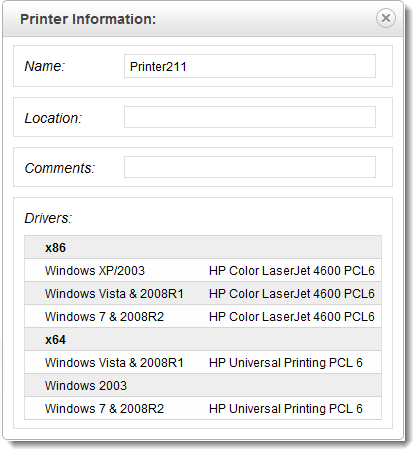 Browse to the printer that you want to install. 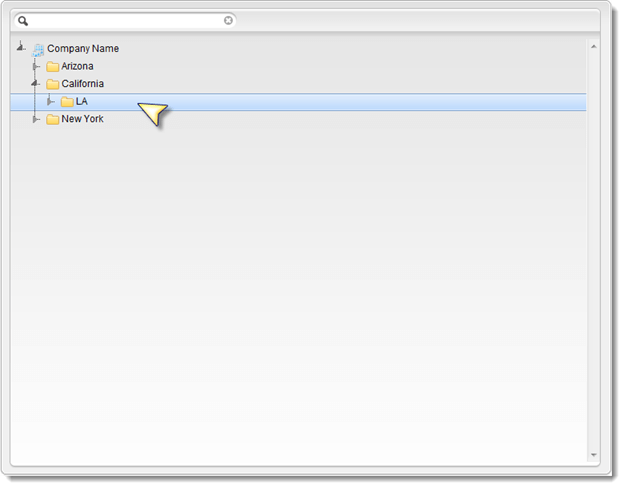 Clicking anywhere in the highlighted area will expand the folder. 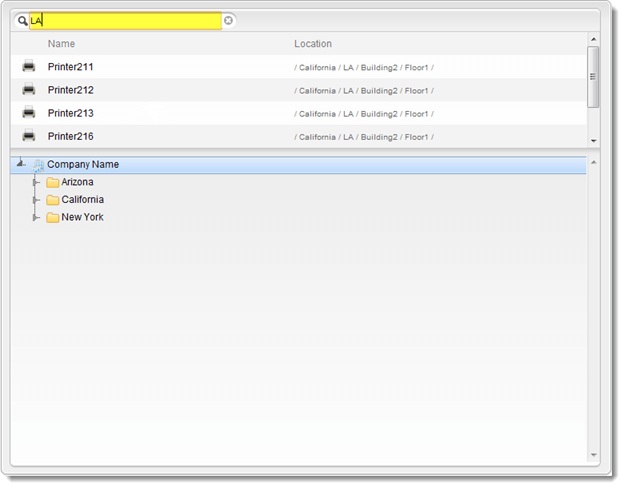 Or search for a printer by printer name or location, and then click on the printer in the search results. To see information about the printer, click the down arrow on the right end of the highlighted area, and then click Information. 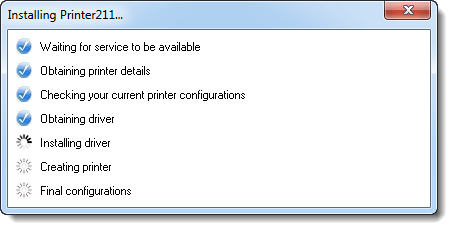 The "Printer Information" dialog box will open. 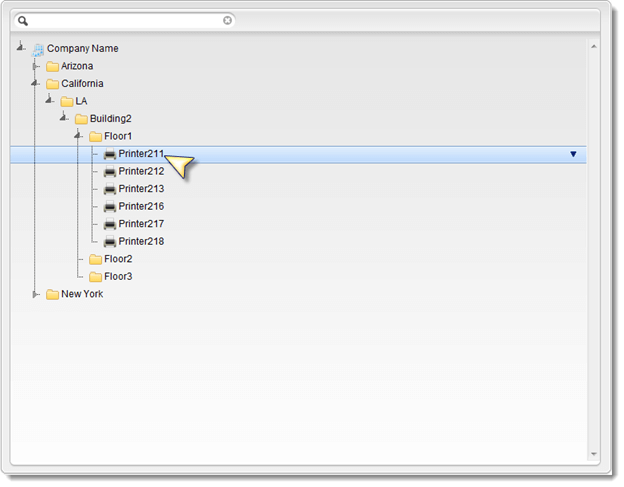 To install a printer, click anywhere on the highlighted area. 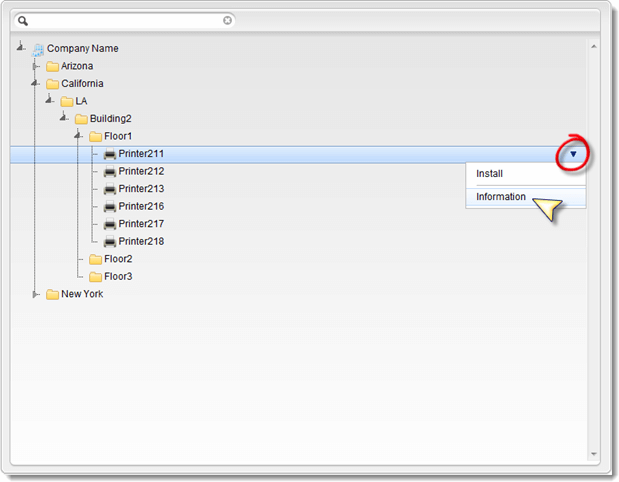 The "Confirm Installation" dialog box will open. Click Yes. The "Installing" dialog box will open. 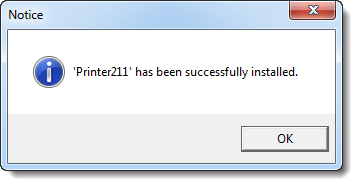 Once the printer has been successfully installed, the "Notice" dialog box will open.